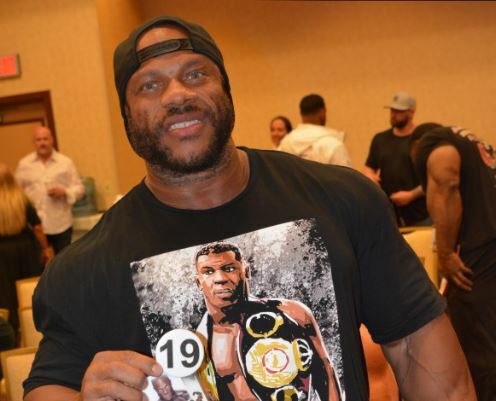 WATCH: 2018 Mr. Olympia Athletes Meeting and Poster signing. The 2018 Olympia has kicked off on Thursday with all the Mr. Olympia athletes attending the athletes meeting. As well, as every year, all the athletes sign a number of official Olympia Weekend posters. It looks as this year there was no controversy with athletes signing as Mr. Olympia as in previous years. This was something that reigning champion Phil Heath was not very happy about.